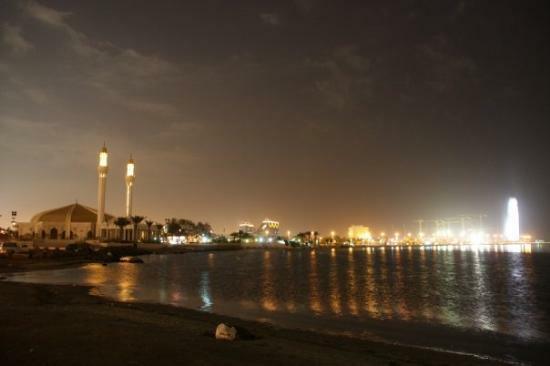 For us Jeddahwis, the corniche holds a special place in our hearts. 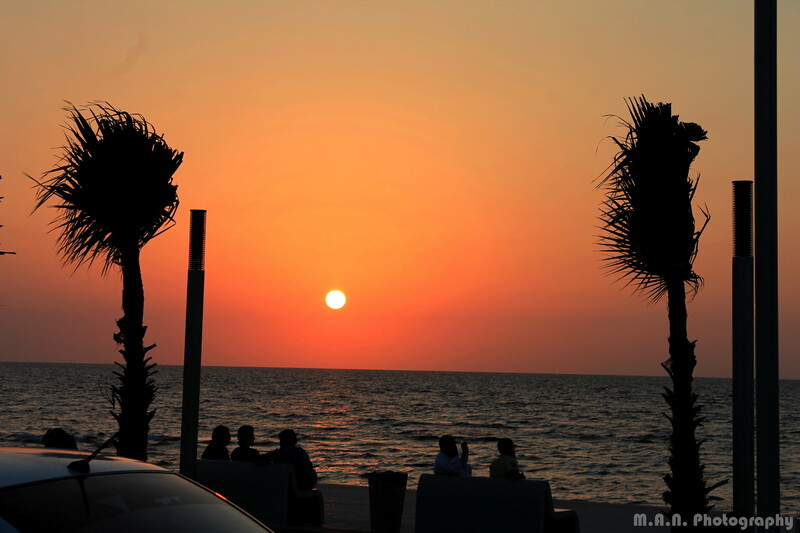 So much so that even our weekend feels incomplete without a visit to the corniche. 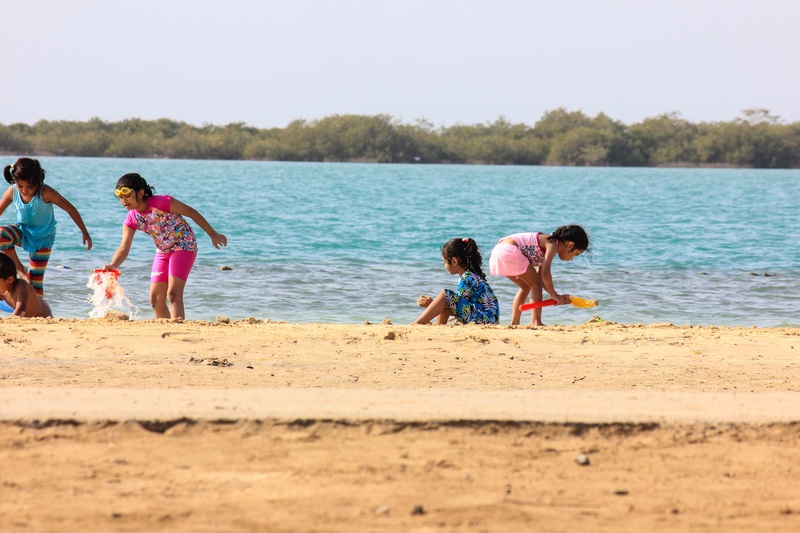 After all it is here where we have so many of our childhood memories and whenever we get any visitors from other places, the first place we take them to is the corniche. 1. 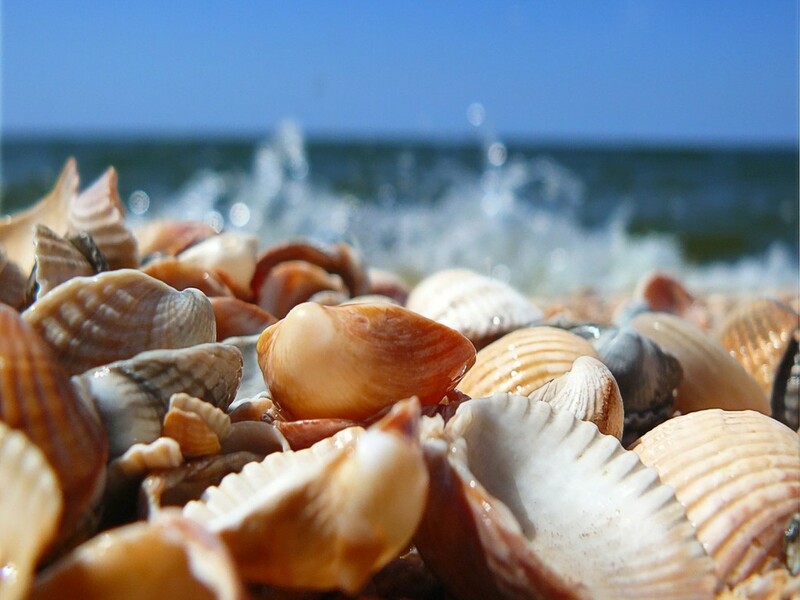 Do a scavenger hunt for seashells and weird rocks. 2. 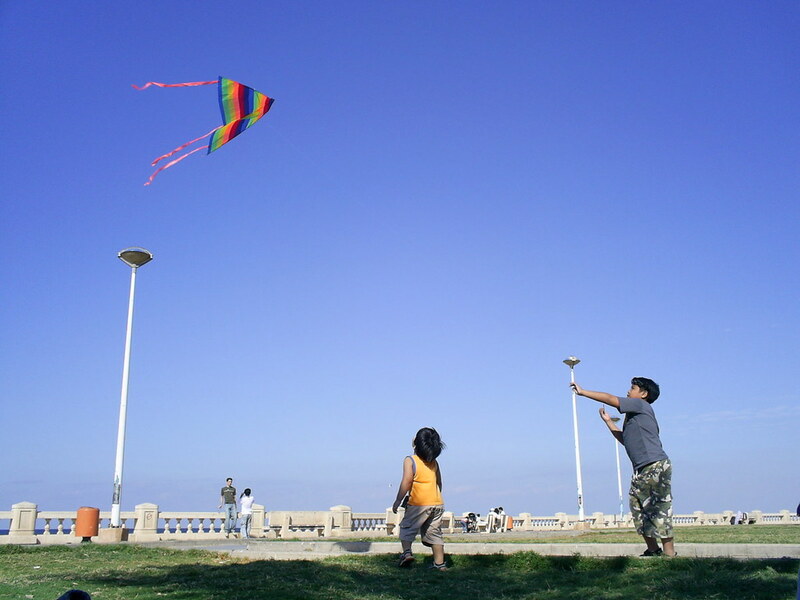 Fly kites with your family. And teach the kids about wind in the process. 3. Build sandcastles with your kids. 4. Play ‘Ring Around a Rosie’ in the water. 5. 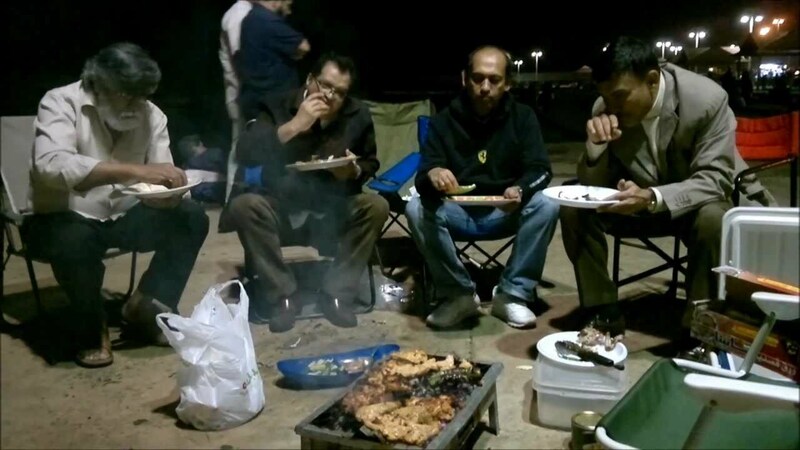 Prepare a barbecue with friends and family. 6. 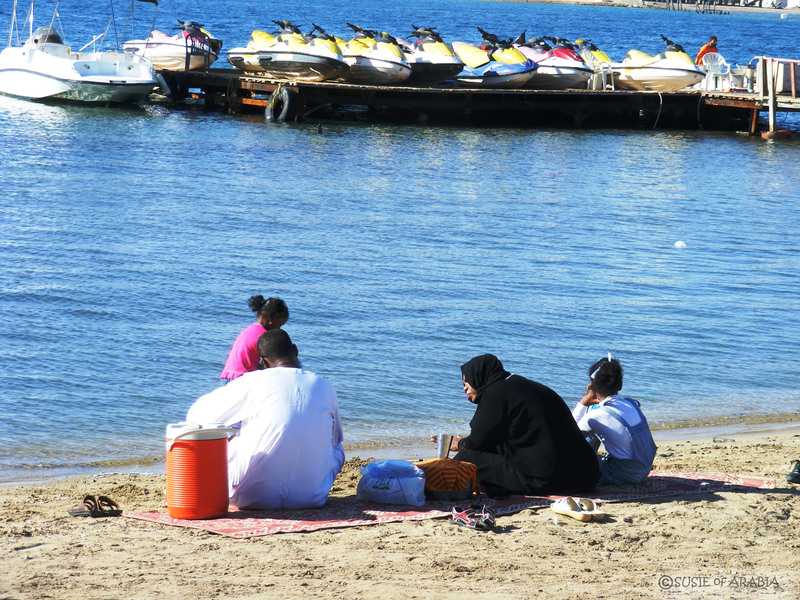 Pack sandwiches, Arabic coffee, dates, biscuits and other snacks and juices for a family picnic. 7. Enjoy the sunset with coffee. 8. 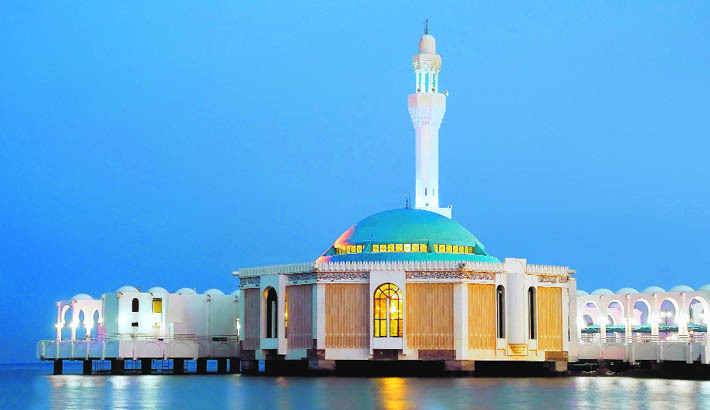 Sketch the landmarks around Corniche. 9. Teach your kids new vocabulary related to the beach and the sea. 10. 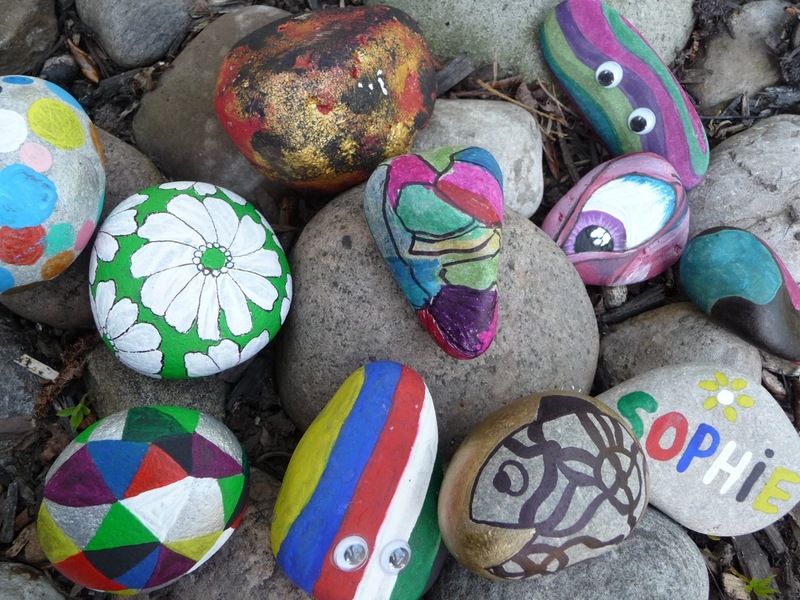 Bring paint and paint the small rocks. 11. 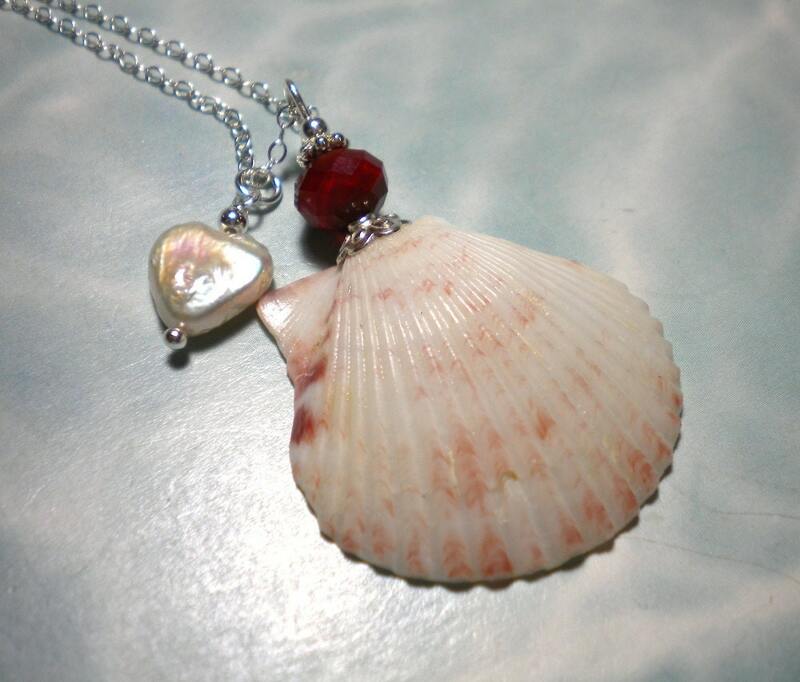 Make jewellery out of seashells. 12. Start a small campfire, sit around it in a circle and tell each other scary stories. 13. Lie on your back and count the stars. On a lucky day, you may be able to see them. 14. Do fishing with your sibling or parent. 15. Learn how to swim in the shallow areas with the assistance of parents or friends. 16. 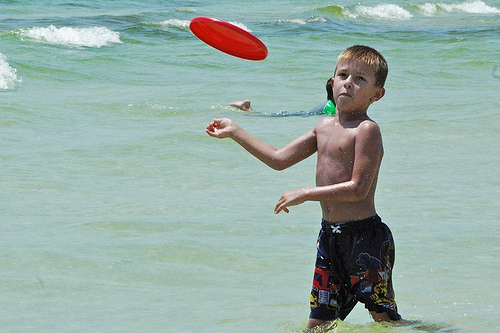 Play with a Frisbee. 17. 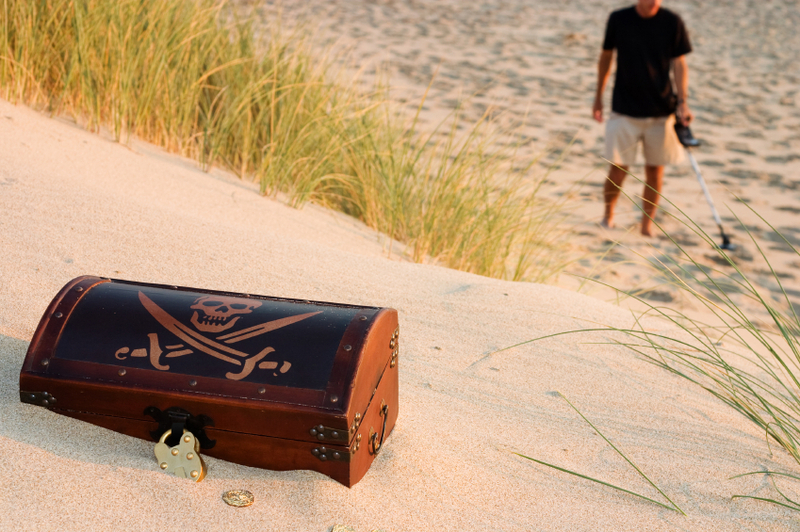 Prepare a treasure hunt for the kids; hide identifiable items in an area of sand. 18. Carry an inflatable pool for the kids. 19. Make a small pond for the kids with the sand. 20. Make a sundial with a stick and twelve stones to teach your children how to read the time. 21. Once the bottles of juices are empty, fill them with sand (a quarter) and put a candle and light it up for a nice evening at the seaside.